The shaded areas represent our field of membership where we can serve members, and where residents are eligible to become members. 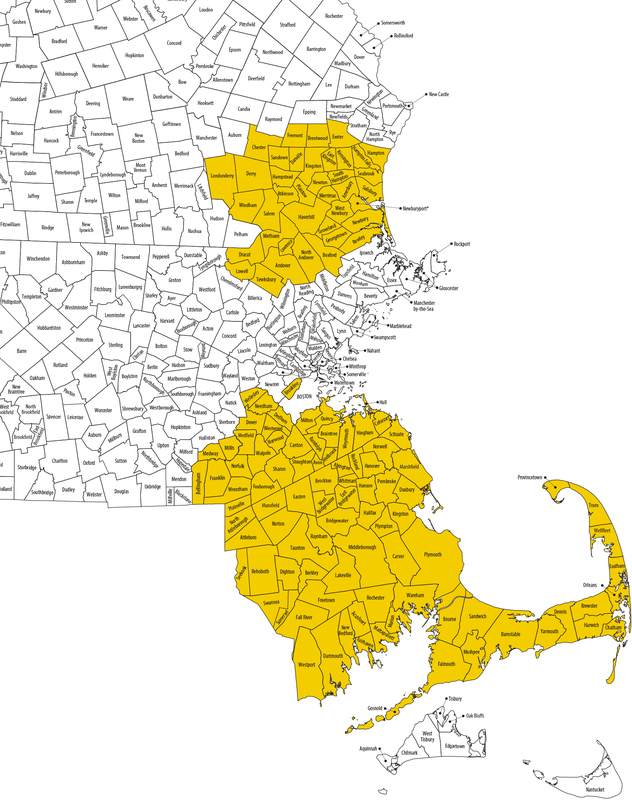 Massachusetts: Barnstable County, Bristol County, Norfolk County, and Plymouth County. Joining couldn’t be easier. Open your membership online! Questions? Call 800-356-0067 and speak with a Member Service Representative.